If you’ve ever asked yourself “what does an office manager do” keep reading to see the 5 fun tasks they get paid to enjoy. Office managers work hard, but sometimes they get paid to work hard on some seriously fun tasks. Office managers have undeniably important jobs. They’re often responsible for the organization of their entire office in some way, with job duties ranging from managing administrative teams to monitoring the business’s budget. They have a lot on their plate, but there’s some great news here: some of those tasks are downright fun. There are a lot of job roles office managers get to do that make the job exciting and fulfilling while keeping the day moving a little faster. In this post, we’re going to take a look at 5 fun tasks that office managers actually get paid to do. The term “office manager” can be a puzzling one, because the job duties you’ll have will depend on the specific company you’re working for. Smaller companies may have you helping with hiring or managing some employees, for example, while a larger corporation would likely have an HR department to handle those roles. Office managers must have an outstanding attention to detail and be naturally organized people. With that being said, almost anyone would enjoy these 5 tasks that office managers get paid to do on a regular basis. The ability to throw an office party (sans Angela from the Party Planning Committee) would be something that most people would love to get paid for… and as an office manager, you can! Office managers can be responsible from organizing and creating events, and that includes the in-office birthday parties and holiday parties that everyone looks forward to year round. You get to set the mood, choose the decorations, and even pick out the cake you’re all celebrating with, all while earning a salary. Inventory management can include making sure that you have enough reams of paper, but it means getting to pick the inventory in the breakroom, and that means food. In many cases, office managers are the ones who get to pick the snacks and stock the fridge and breakroom with all the goodies people look forward to all day long. When it comes to snacks, we know that diversity and high quality are two of the best descriptors you can use. Check out our box plans, which can be customized with more than 20,000 offerings that include everything from organic to gluten free goodies that will keep you going until the clock hits 5. Is lumbar support or an ergonomic design important to you? Are you ready to get rid of the old, clunky chairs that look like they’ve been dragged out of a landfill? 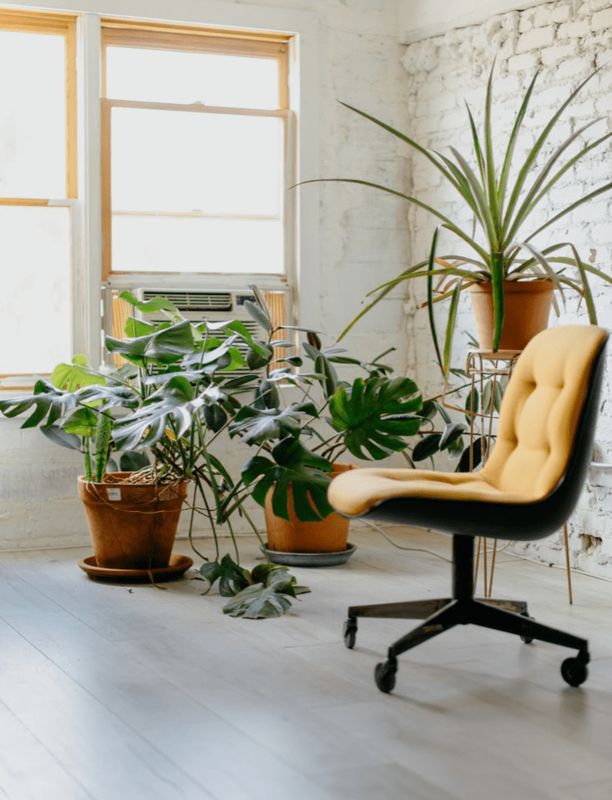 Go ahead and choose those comfy, plush chairs that bring the office into the 21st century and relegate your back pain to a mere memory, because office managers are typically the ones who get to pick out the new furniture. Have fun testing those chairs, the new sofa for the waiting room, and finding desks that will help everyone stay organized. As long as you can make it work with the budget, the sky's the limit. Every single time a new coworker comes into the office, it feels like a lot at stake -- and it is! A single person can actually alter the company culture that you’ve created, affecting the dynamic of the work environment. Here’s where you come in: some office managers are key during the hiring process. They’ll help to set up interviews, select applicants, or even interview the candidates themselves when the company is assessing potential new hires. No matter what your role is, you can get an initial first glimpse at whoever is coming through that door, and you can use what you notice to report back to the hiring managers so you can keep the company culture flourishing. 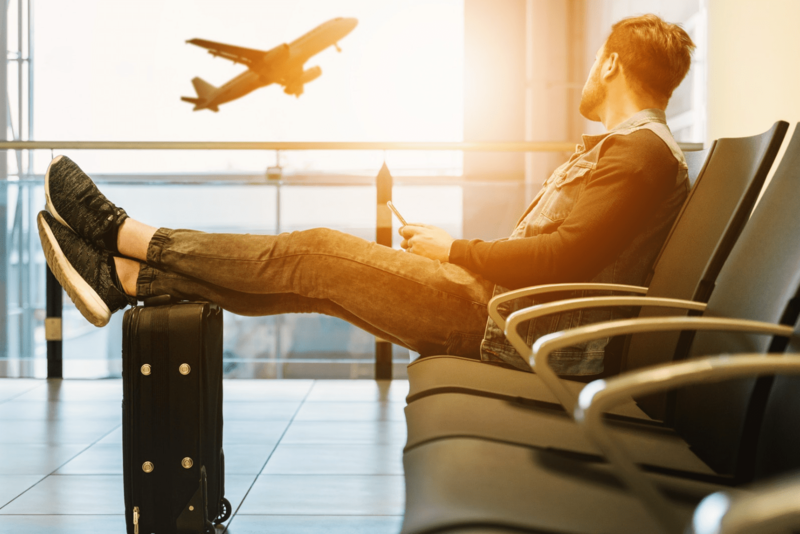 Do you enjoy planning out vacations and tackling logistics like finding the cheapest flight with the fewest layovers? If so, you’ll love this part of the job. Some offices will have office managers handle travel accommodations, organizing everything from plane tickets to hotel stays. This is particularly common when employees have to travel to a conference or event. If you really want to go all-in as a temporary travel agent, you can even look up recommended restaurants or shows the attendees might want to check out. Office managers have important jobs that are essential to keep the office flowing smoothly. Without them, the companies they work for could actually come to a grinding halt. Just because they have an important job, however, doesn’t mean that it’s all work and no games, because these 5 fun tasks will keep you loving your job day in and day out. Are you an an office manager who already loves their job but is looking to make one task just a little easier? 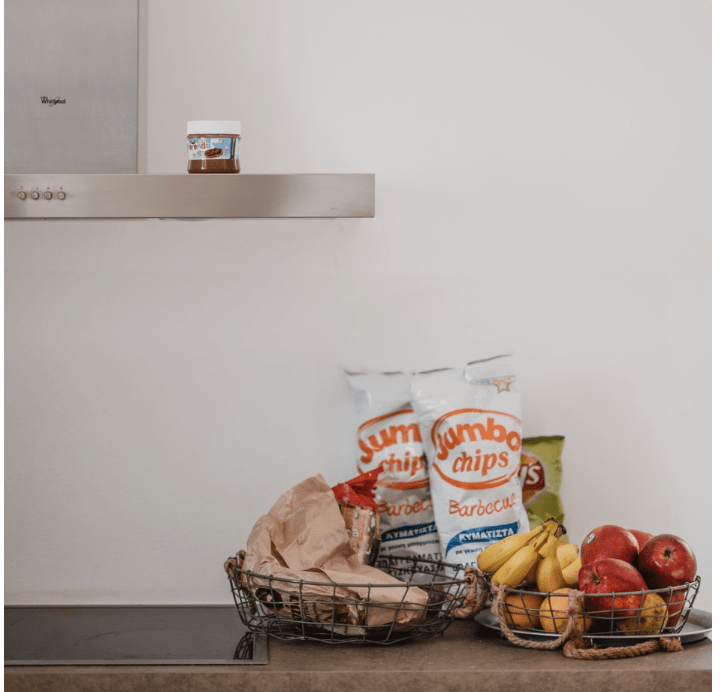 Check out our snack programs, which will keep your office well-fed with healthy snacks to keep them powering through the day.